This photo was just to cute not to share! Miss E is ready for July 4th with her new Lil' Patriot Headband and matching Lil' Patriot Doll Clip by Perfectly Perrywinkle! 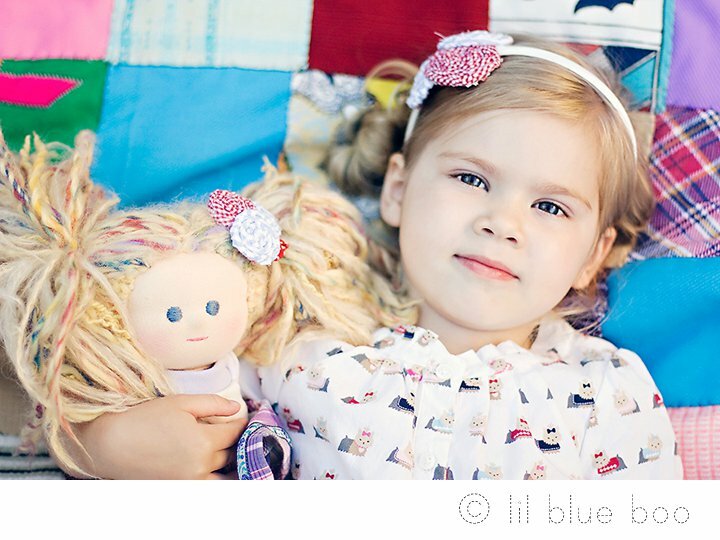 Thanks Lisa, of Lil Blue Boo, for sending me this beautiful picure!